Many online businesses and website owners misunderstand the concept of proper website development and often do not get the desired results from their website. This is happens because they don’t know what their needs and requirements are from the outset. This is unfortunately a common incident that we encounter with our new clients. In this post I will talk about the 8 key factors that can play an important role in establishing an effective web presence for you business. 1) Getting started and planning: You’ve realized your business would greatly benefit from having an online presence. There are some important aspects of website design & development that should be addressed with some simple and fundamental planning. Without website planning, it would be like building the roof of a house before building the walls; it is extremely important to establish a solid foundation to work from before construction. 2) Securing your online identity: First thing is to always secure your domain name that represents your business. This is your business name on the internet and it should be secured as soon as possible. We would start by registering your online identity with a dot ca, but we would also recommend registering the dot com as well. 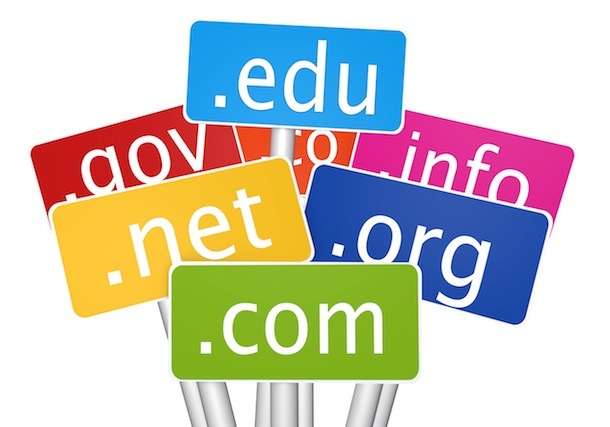 Domains are inexpensive these days, so getting the ownership of your domain is very important. 3) What is your budget? You may get quotes that range from extreme to low, with no sign that a more expensive quote will result in a better website. At the end of the day, it is a good idea to have a budget set aside for your website, so that you have a wider choice of talented website designers to work with. Budget is an important issue, but the relationship, process, experience and quality of the website designer is also important. 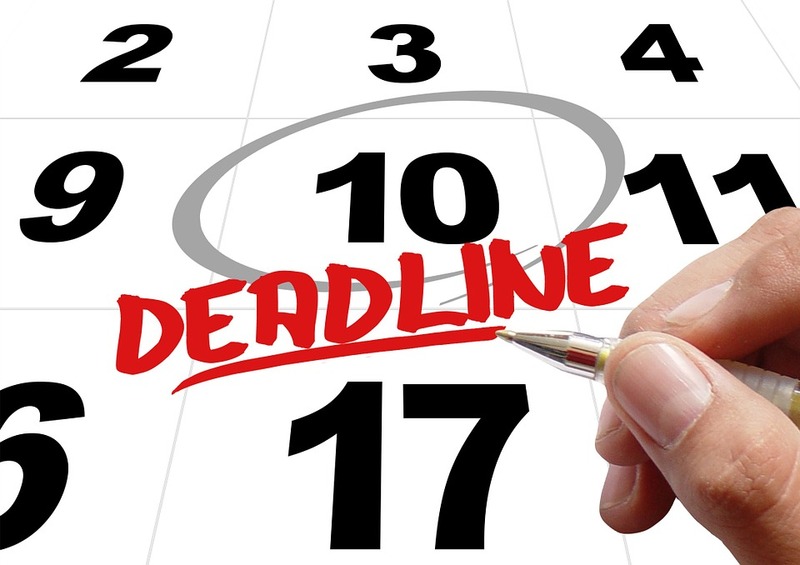 4) Establish a deadline: When do you need your website to go live? Be realistic and allow time for each stage to be completed adequately. A time line can be, ‘whenever it’s finished’, but have a deadline in mind that can be worked towards. This gives both you and your website developer a date to work towards. Typical website design will take approximately 5-8 weeks but this time frame varies considerably depending on specific requirements of your website. 5) What are you competitors doing? 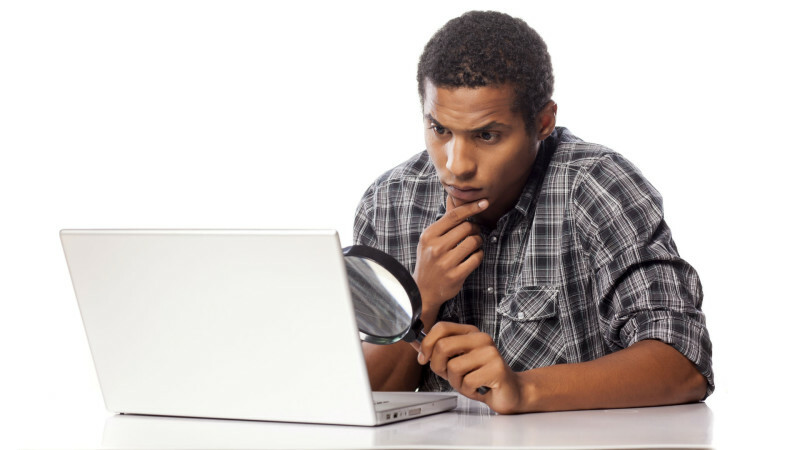 A thorough analysis of a competitor website is a great place to start. It pays to research what your competitors are doing with their websites. Make notes of what you like and what you don’t like, what ideas can be adapted and improved upon. 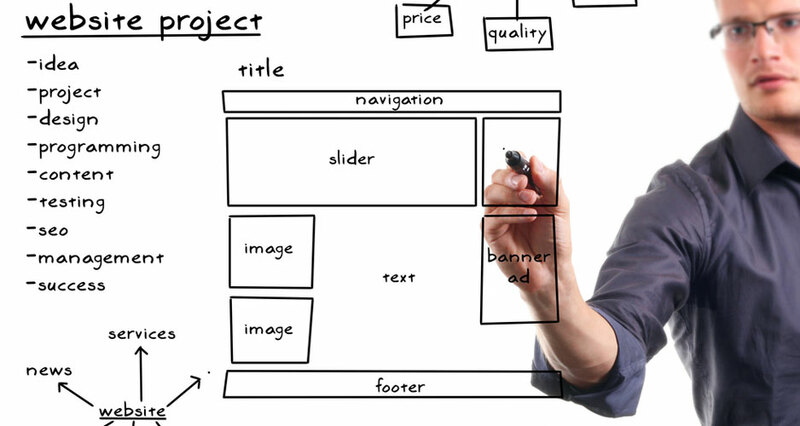 They have already been through this process, so it helps you to visualize a completed website. 6) Site map:Once you have your key requirements on paper and completed some competitor website analysis it is time to start looking at how your website will be developed. Begin by drawing up a site map or plan of your website structure so you can see the relationship of pages and categories of your website’s content. 7) Content: The site map will help you see the pages of the website, and the content that you will need to deliver to your website designer to use. The content can be a combination of information, images, attachments, and links & downloads. The details of the content may be addressed further into the website development process with your website designer, and they should guide you on what you need to provide. 8)Marketing: Once your website is built it needs to be found by your prospective clients. A website that can’t be found on the internet, no matter how good it is but still it is useless. Ask yourself these questions. How would you like your visitors and potential clients to find your website? 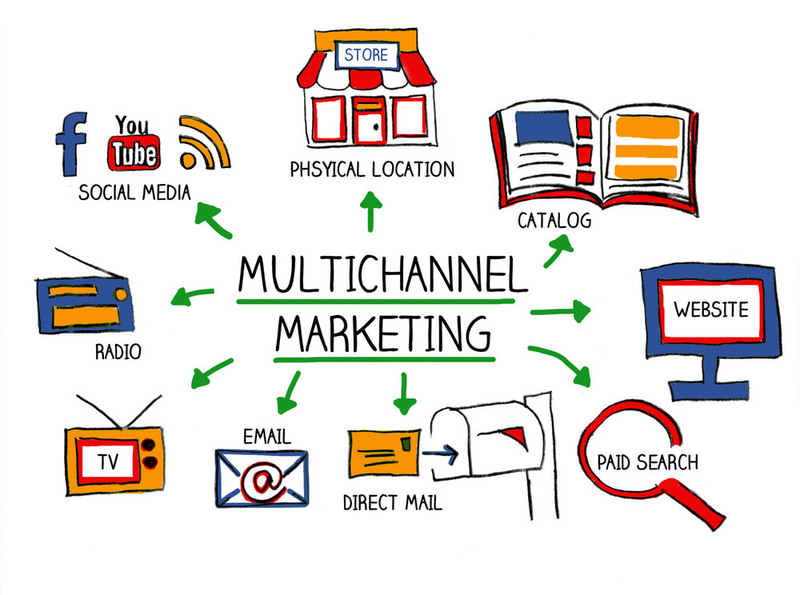 What marketing channels will you use to drive website traffic? Search engines are the most common ways to direct traffic to your website, that’s mean Search Engine Optimization can be used to market your site. However you may also consider other options such as sponsored links and Google Adwords, or using social media channels like Facebook and twitter. Your website designer can elaborate on these methods and help you decide on the most suitable and effective method for your business. If you implement this strategy when you go aboard on a new website, or even when updating your current website, it will ensure that you are off to a great start and will get you on the right path to a successful website. Kinex Media a Website design Toronto Company can help you from starting a website to marketing it so you can achieve the expected results. We welcome any inquiries and direct questions at contact@kinexmedia.com or 416-907-4030.